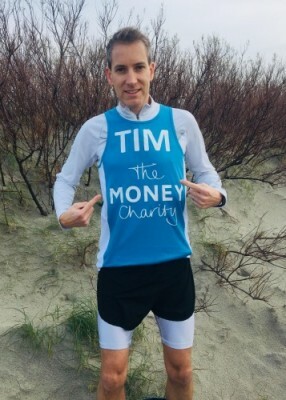 The Money Charity, the UK’s financial capability charity, announces its first runner in the London Marathon will be Tim Perkins, Co-Founder of Nudge. Tim is hoping to run the marathon in a money tree costume, achieving a Guinness World Record of the fastest marathon ran dressed as a tree. He only has to run the marathon under 4 and a half hours to get the record!